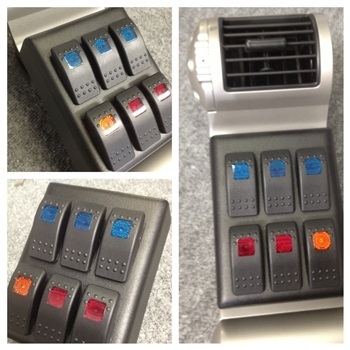 FJ Cruiser 6 Switch Panel W/ Universal Source Bracket. 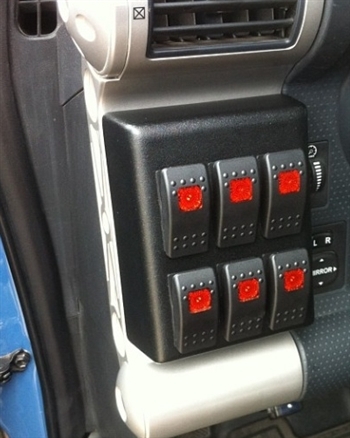 FJ Cruisers now have the option of a switch panel. 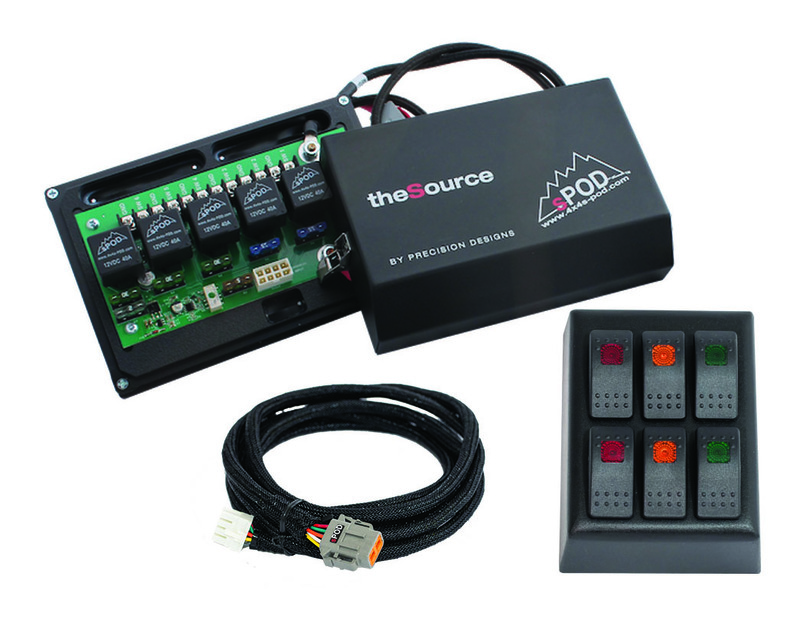 The sPOD switch panel is easy to install and arrives with switches installed and wired for plug and play ease like our Jeep TJ and JK systems. Minimal cutting and drilling required.